Publishers like Heavy Metal, Catalan Communications and even Marvel incorporated European comics into the editorial fabric of the ‘70s and ‘80s, but that international eclecticism diminished substantially into the ‘90s. Which is a shame. These comics shaped the aesthetics of cartoonists like Frank Miller, Geof Darrow, Paul Pope, Brandon Graham and Dustin Weaver, to name just a few of the multitudes. Today, many of these inspirational works have dwindled, or at worst, gone out of print—accessing some of the best comics of all time, continental or otherwise, has become near impossible. Fortunately, the tides appear to be shifting as publishers from Drawn & Quarterly to Nobrow Press are importing titles from across the Atlantic. Imprint Titan got in the Euro business; Humanoids US is consistently translating material; and digital bastion comiXology just made Delcourt’s catalogue available. IDW even launched an imprint dedicated to European titles. 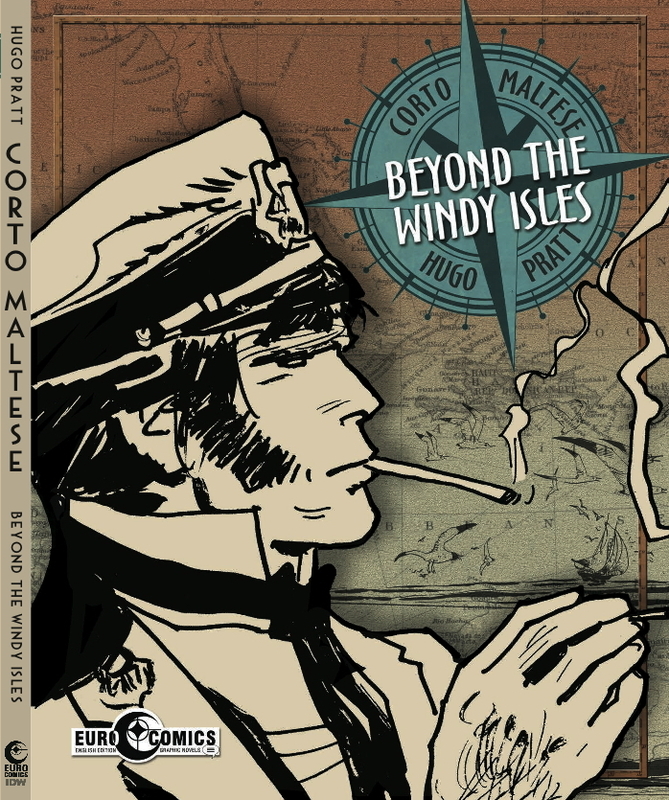 Seminal series like Lone Sloane, Corto Maltese, The Nikopol Trilogy and Alack Sinner are available again, and Fantagraphics is planning a 10-volume series from Italian auteur and Valentina creator Guido Crepax. To celebrate this new renaissance, here are 10 titles that serve as a fantastic introduction to the European comics scene. This is by no means a ranked list or a top 10, and there are innumerable titles—such as Sergio Toppi’s The Collector—that didn’t fit in. 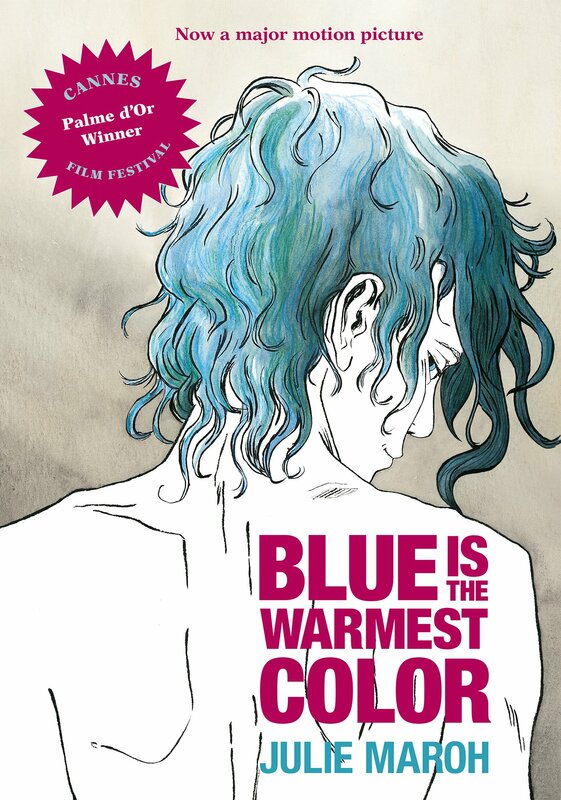 Similarly, titles like Blutch’s excellent So Long, Silver Screenand Vittorio Giardino’s Little Ego were omitted because they’re not currently in print. This list is designed to illustrate the breadth of content available in the European market, with books that any reader can easily acquire. This list also prioritizes diversity of aesthetics, with varying styles, time periods, genres and countries of origin. Because of this, more renowned series like Tintin or Dark Horse’s Milo Manara collections have been omitted in favor of less-publicized titles. Wordless, Jose Domingo’s zany comic is unlike anything else I’ve ever read. Adventures of a Japanese Businessman tells the very simple story of a Japanese businessman who gets waylaid on his way home from work. Domingo’s art is clean and clear, but it has the gritty, hairy texture of Geof Darrow’s frenetic line work. It’s amazing how dense Domingo renders each image without sacrificing readability. Every panel bristles with information and action; a lesser artist would falter under the number of group shots in the book, resulting in a murky, unreadable work. The plot is a simple A to B setup, but Domingo sells these little goofball moments of hysteria with incredible aplomb. The book culminates in a genuinely funny experience quite an achievement in a medium wherein the author gives the reader control of time and rhythm. Olivier Schruawen, a Belgium-born, Germany-based cartoonist, originally serialized Arsene Schrauwen in Spanish before collecting it in a single volume at Fantagraphics. The book is flat-out one of the most complex and interesting—visually, thematically, conceptually—comics of the last few years (and one of Paste’s favorites of 2014). It tells a story that may be partially true (or not at all), of Olivier’s grandfather,—the titular Arsene—and his trip through the jungle. Schrauwen’s (the creator’s) art is simply rendered but complexly utilized, and he excels at distilling huge, multi-faceted ideas into lush, precise sequences. The Belgian cartoonist is the embodiment of the idea that cartooning is writing with pictures, and with Arsene he proves himself a better writer than basically everyone else working today. Considerably less explicit (and fetishistic) than its Palme D’Or-winning film adaption, Julie Maroh’s began her inaugural work when she was only 19-years-old. That youth resonates in the work; there’s a restlessness and a precociousness that permeates every line. Her potential pushes at the edges of the frame, in the use of the titular color or the elucidated emotions. While Abdelatif Kechiche’s film translation is a superb work of its own, Maroh’s book is more lived-in and personal. Not necessarily superior, but the events of the book feel more like a firsthand account, with less mediating artifice. Maroh’s telling relies less on the male gaze, which reduces the spectacle of the thing and keeps the story more tonally consistent. A favorite of Frank Miller and Paul Pope, Hugo Pratt’s most famous work follows the adventures of the eponymous rogue. The series takes its title character all over the world and puts him through the kind of trouble that would make Indiana Jones blush. The real draw, though, is Pratt’s art. His men and women have a palpable aura of quintessential cool and, reading these comics, you can’t help but feel a little hipper than the uninitiated—like watching the Franco Italian noir gem Le Samourai or Japan’s own hitman odyssey, Branded to Kill. Pratt creates a wonderful sense of space with his spotted blacks, affecting dynamic movement with just a few lines. 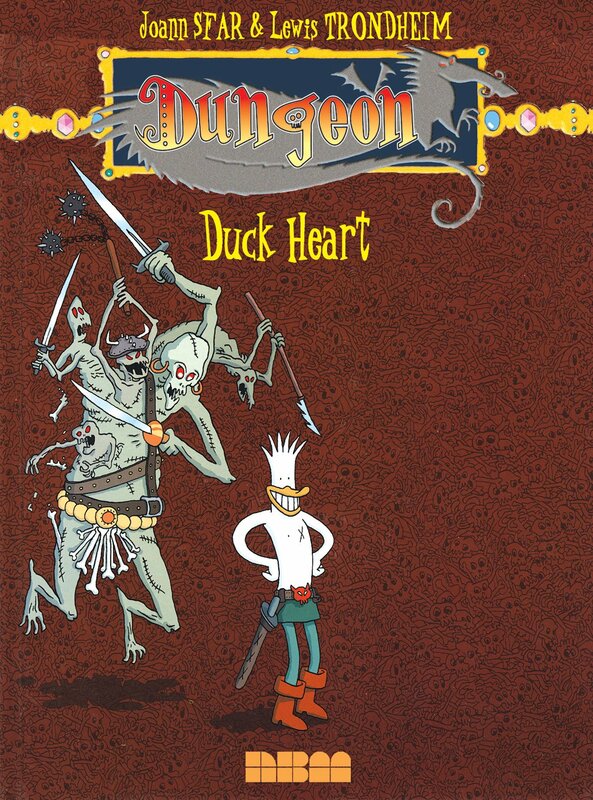 Released in English by NBM, Dungeon—which features contributions from such luminary creators as Boulet, Blutch, Alfred and Christopher Blain—is a parody of sword-and-sorcery tropes. Unlike the other series on the list, Dungeon doesn’t have a consistent art team, though it does collect some of the best Franco-Belgian cartoonists working today, and it’s currently the only place to get French cartoonist Boulet’s work in English. The series is structured in three arcs—more or less—beginning with either Early Years, Zenith or Twilight, and move on to the other two whenever and in whatever order you want. The series offers a pastiche of fantasy tropes, but it’s also one of the best fantasy series in recent memory, with humor and impeccable art that makes an arguably decisive genre (at least to me) accessible. Any number of Tardi comics could have made this list—West Coast Blues, Like A Sniper Lining Up His Shot, Run Like Crazy Run Like Hell It Was The War of the Trenches arguably presents the creator’s most fully-realized work (at least of those available in English). 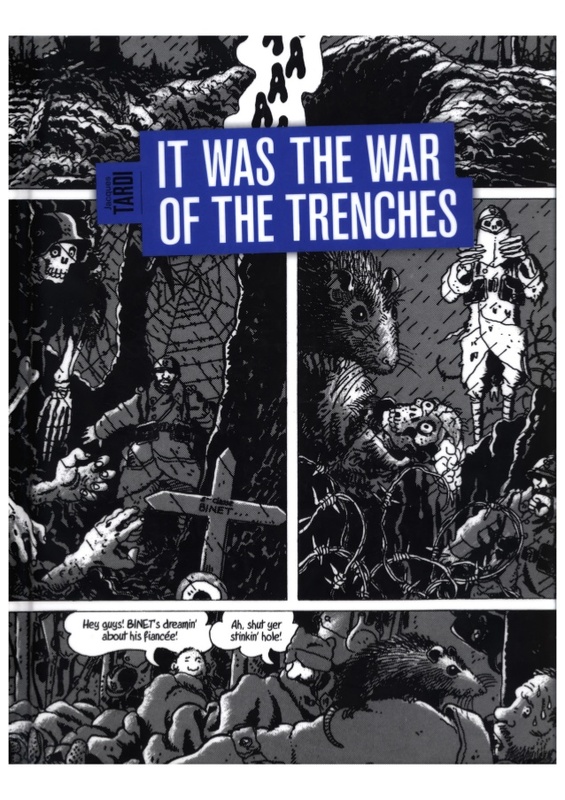 The graphic novel covers a conflict (World War I) often overlooked in favor of its sequel, and Tardi doesn’t shy away from the abject brutality and carnage of that war. Tardi’s aesthetic is tailor made for this kind of violence, and his inky impressionism carries chilling tactility without peer. There are, simply put, few people who can render bodies with as much physical weight as the deceptively-cartoonish Tardi, and there are few stories worthy of applying that skill as this one. 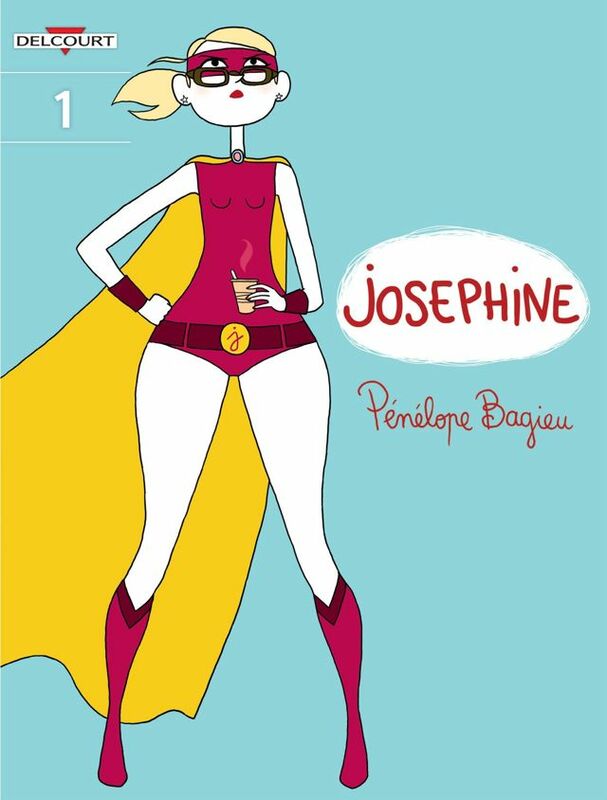 Recently available in English, Josephine is made up of brief, page-long gags centered on the slice-of-life scenarios of an endearing everywoman. Bagieu’s loose aesthetic is cartoonish and broad, but refreshingly fluid. Her characters move through space on elastic, noodling limbs. But this diegetic, stylized aesthetic is well suited to the content, and she’s able to communicate the extremities of emotion necessary to sell the humor. Bagieu’s sense of awkward is palpably awkward and her anger is comedically framed. The series lacks the thematic heft of some of the other works on this list, but it’s far too distinct, interesting to exclude. 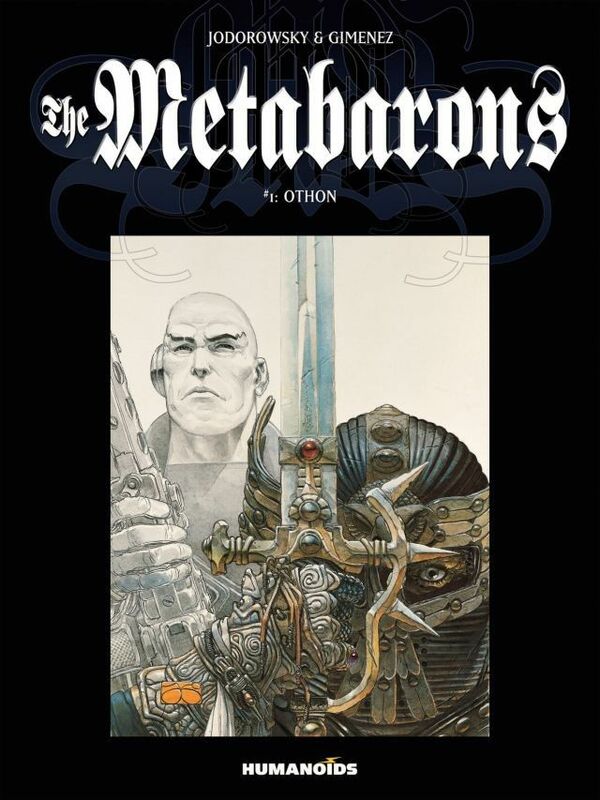 A spin-off of surrealist director Alejandro Jodorowsky’s renowned collaboration with artist Moebius, The Incal, The Metabarons traces the genealogy of the most skillful and notorious mercenary in the universe. The series can be read without any knowledge of The Incal, but readers familiar with Jodorowsky’s failed Dune adaptation will pick up on the overt thematic similarities. While its ending doesn’t pack the oomph of the narrative’s bulk, I prefer The Metabarons to its source series (though, that series is excellent), and it’s gorgeously brought to life by the incomparable Argentine artist, Juan Gimenez. His mimetic, illustrative style is underscored by the sticky, grimy texture of his colors, giving the series’ fight sequences a visceral impact. 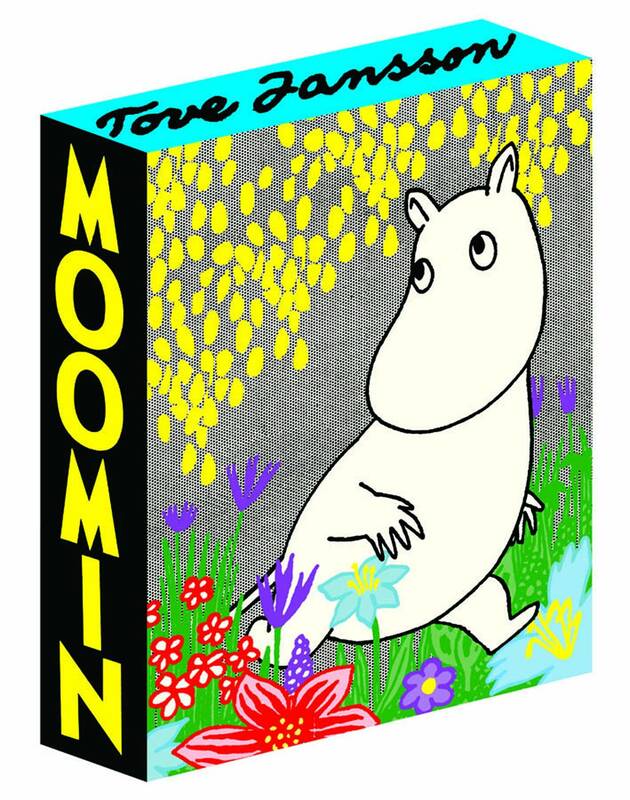 An influence on cartoonists like Emily Carroll and Bryan Lee O’Malley, Tove Jansson’s series about a family of trolls originated as a series of books in 1945. Between 1947 and 1948, Jansson published a strip featuring the characters in Ny Tid, a Swedish-language weekly published in Finland. The characters then made the leap to London-based Evening News for a number of years. While irreverent and light in tone, the series doesn’t shy away from the entire gamut of emotions, and Jansson does an excellent job of exploring the human condition. Her line is thin and precise, rendering the subtleties of this emotional spectrum. Torpedo is a series of short stories about Luca “Torpedo” Torelli, a Depression-era Mafioso, whose inaugural outings were drawn by the inimitable Alex Toth. (Toth allegedly bailed on the series because Abuli’s humor was too dark.) While Toth is an unparalleled master of minimalism and chiaroscuro, following artist Jordi Bernet’s curvilinearity and hatching is better suited to the series’ humor and levity. 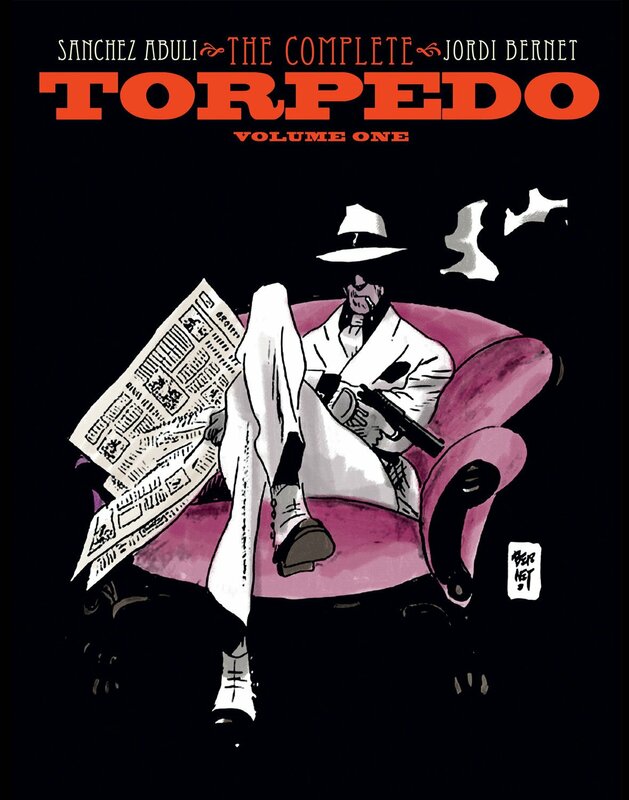 And while Torpedo is violent and profane (one of the best crime comics around), it is, ultimately, quite funny.